Can you believe Memorial Day is here? For many in Greater Wilmington and Southeastern Pennsylvania, that means the unofficial beginning of summer, gatherings with friends and family, a long weekend of barbecues and beach time! But no matter the time of year, Greater Wilmington and Southeastern PA always have a jam-packed calendar of fun events for both residents and visitors alike and as your local real estate experts, we are sharing a few with you below! Wilmington and Western Railroad 50th Anniversary Weekend. May 28-30, 2016; Wilmington DE. This Memorial Day weekend, the Wilmington and Western Railroad will celebrate its 50th anniversary with double-headed train rides, locomotive dedication, and member's reunion, to name a few! Riverwalk Mini Golf. Wilmington Riverwalk, Wilmington DE. This 18-hole miniature golf course is now open along Wilmington's Riverfront! Memorial Day Music Festival. May 28-30, 2016; Chaddsford Winery, Chadds Ford PA. A three-day weekend full of wine, food, music and fun! There will be back-to-back bands and a selection of favorite food trucks on site! Hagley Honors Our Vets. May 30, 2016; 10 AM to 4 PM; Hagley Museum, Wilmington DE. 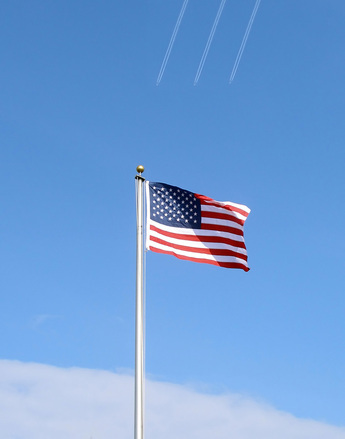 The Hagley Museum will be offering free admission to all military veterans as well as active military and their families all Memorial Day long. Wilmington Memorial Day Parade. May 30, 2016; From Red Oak Rd to Franklin St on Delaware Ave; Wilmington DE. The City of Wilmington gathers for a parade to honor and observes our veterans. Oxford Memorial Day Parade. May 30, 2016; 10 AM. South Street to Cemetery, Oxford PA.
Kennett Square Memorial Day Parade. May 30, 2016; 9 AM. Downtown Kennett Square PA. This year's annual parade in the Borough of Kennett Square will feature bands, military, local businesses and re-enactors! Spring Blooms at Longwood Gardens. Through June 3, 2016; Kennett Square PA. Take in the beautiful spring landscape before summer arrives at Longwood Gardens! Here you will find flowering trees, daffodils, over 200,000 tulips— all in bright, spring colors! Wishing you a safe and happy Memorial Day weekend! And as always, if you have any questions about buying or selling a home in Delaware or Pennsylvania this year, do not hesitate to contact the KG Home Team! 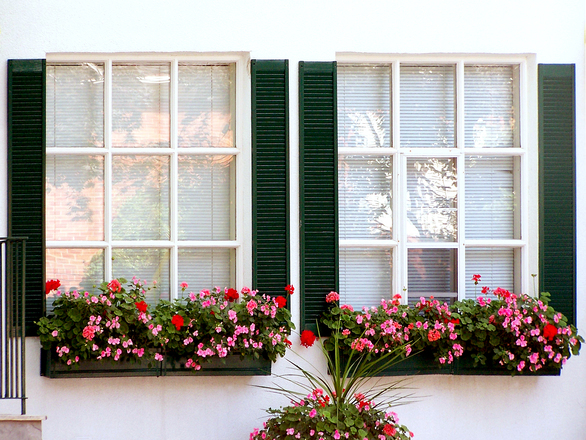 While we are all eagerly awaiting the start of summer in Greater Wilmington and Southeastern Pennsylvania, now is the time to finally consider moving up to your dream home. The current market conditions have created the perfect environment for DE and PA buyers to make a move, especially as they are not expected to last for the rest of the year. You may have noticed around Wilmington, Newark, Chester County and Delaware County that home prices are on the rise— and they are not expected to slow down any time soon. According to a new report, home values are predicted to appreciate by 5.3 percent just one year from now. If you have a home to sell in Delaware or Pennsylvania, now is the time to list or you could risk pricing yourself out of your potential dream home. To the benefit of DE and PA buyers, mortgage rates—now hovering below 4 percent—have not been this low in years. It is important to keep in mind that any rise in rates will have an impact on your future mortgage payment and therefore, it is better to act while they are still at historic lows. In fact, Fannie Mae, Freddie Mac, the National Association of Realtors and Mortgage Bankers Association are predicting a rate hike over the next year, so don't wait! Housing inventory is much lower than it has been in the past, but that does not mean there is any shortage of buyers in Greater Wilmington and Southeastern Pennsylvania. Buyer demand is said to be at its highest peak in years, with the number of home sales in March (sold in under 30 days) higher than any month since last July. Listing your home now to move up to your dream home could allow you to sell quickly and settle into your new property before you know it. 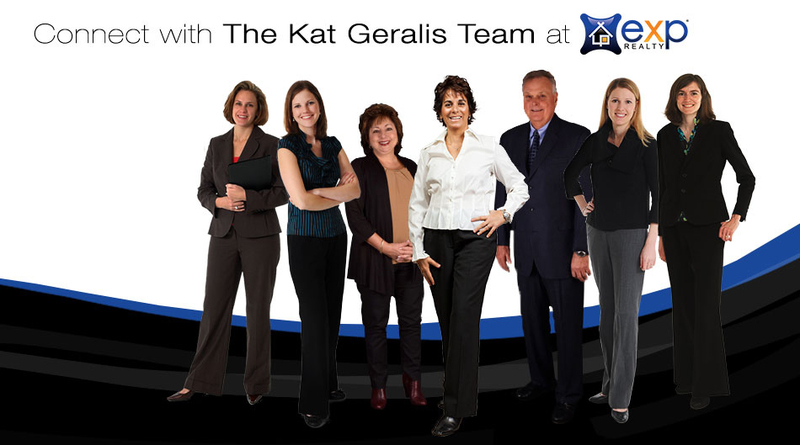 The KG Home Team is consistently ranked one of the top Realtors in the state and we are here to put our experience to work for you! Contact us today to discuss selling your current home and available properties in Delaware and Pennsylvania.